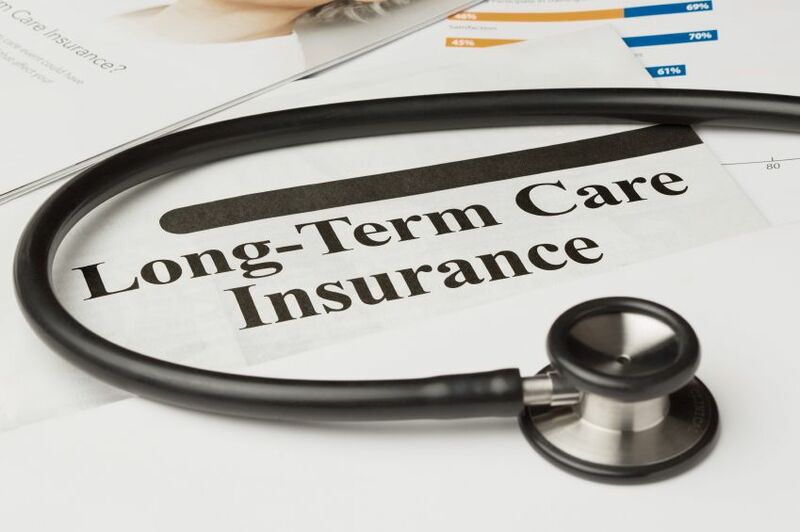 So how does a long term care insurance policy actually help you in paying for the long term care services you’ll need in the future? Here’s a brief explanation of the process. Your LTCI policy will take effect once you satisfy its conditions, such as needing assistance with several daily living activities. Once this happens, you may begin claiming your benefits from your insurance company, and you’ll receive a daily or monthly amount depending on the policy’s details. These benefits are then used to pay for the care services you’ll require. You can continue to receive these benefits for as long as you need or until your coverage period, usually 3-5 years, is up. Also, some policies will have an elimination period, a number of days from the start of your long term care event wherein you have to wait before receiving benefits. To keep your policy in effect, you need to pay monthly or annual premiums to your insurance company. This amount depends largely on the coverage of your policy and its riders. Premiums may increase over the years, depending on the carrier’s financial status. Care services will also increase in cost over the years due to inflation, which could make your benefits insufficient to cover your care costs in the future. To address this, most policies today include an inflation protection option, so that your total benefit amount can keep up over the years. This entry was posted on February 12, 2014, 7:14 am and is filed under Articles. You can follow any responses to this entry through RSS 2.0. You can leave a response, or trackback from your own site.